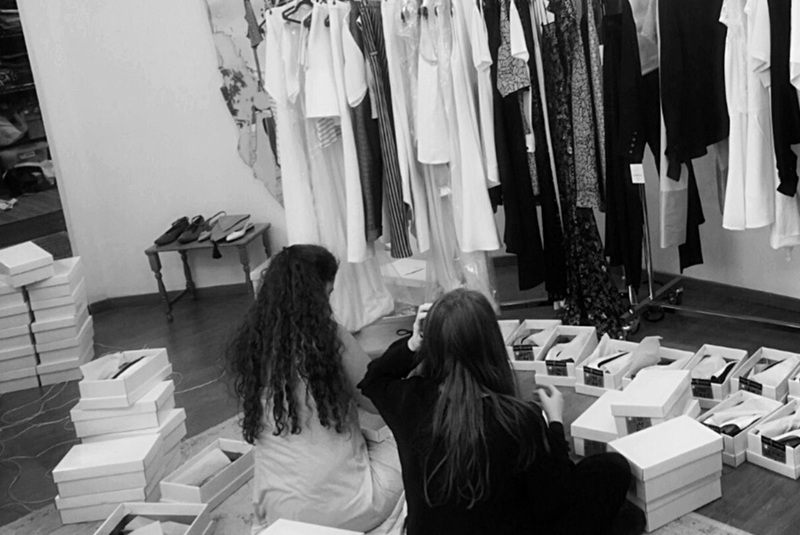 Dorin Frankfurt is a leading fashion designer who works in the heart of Tel-Aviv. She says that "The unique experience of life in Israel - the factory’s joie de vivre, the energetic nightlife and the close-knit group of family and friends - are my source of inspiration. 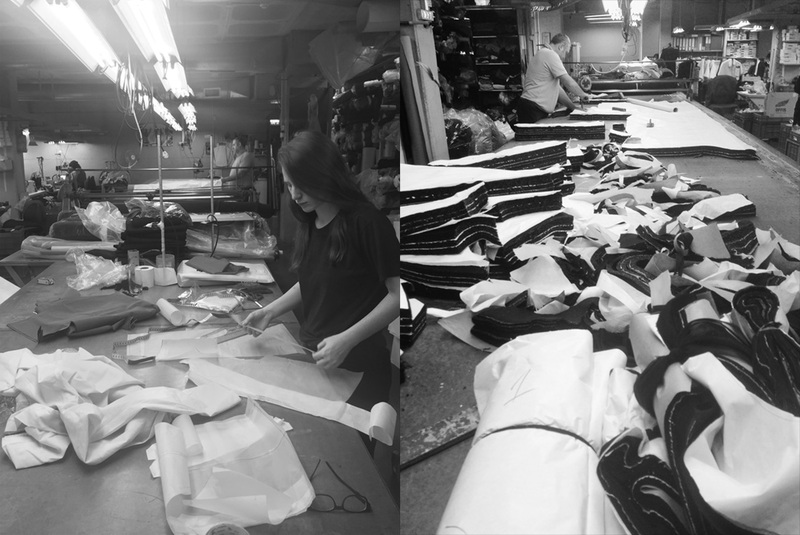 While living in a dynamic and troubled young country, I feel lucky to work everyday alongside the factory’s faithful staff, people from all ethnicity and religions who have been an inseparable part of my life for more than three decades." She is the only Israeli designer who not only designs her clothes, but also owns her manufacturing factory. 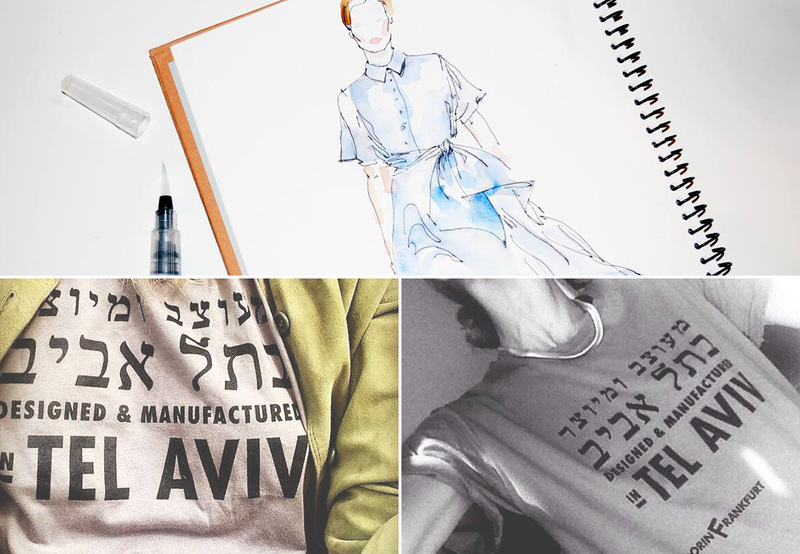 The fashion house is proud to create clothing designed and manufactured in Tel-Aviv, made locally by people who live in surrounding neighborhoods.